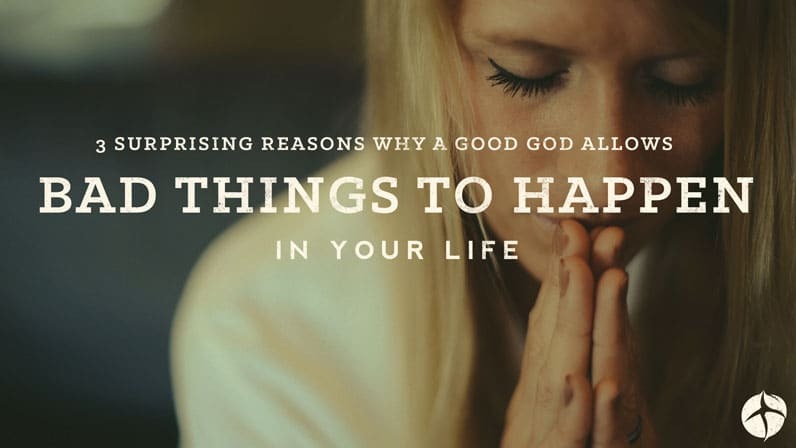 Why does God sometimes allow bad things to happen to you? Why do you sometimes go through difficult circumstance and trials? There’s a reason why God allows you to go through trying times, and the reason is probably something that you never thought of before.